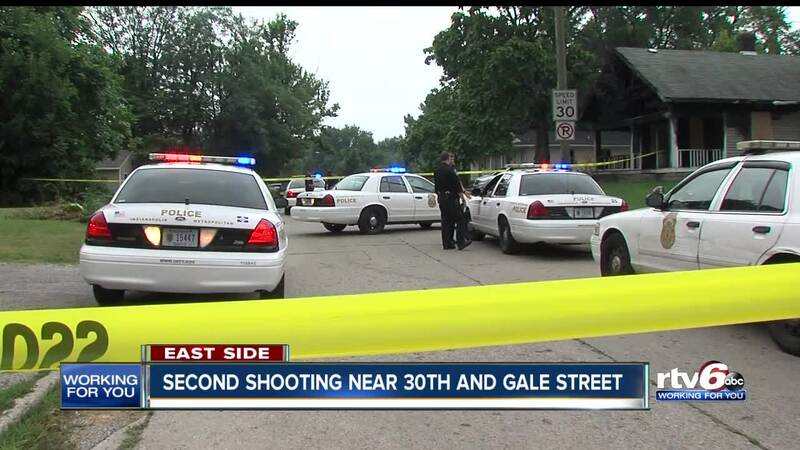 INDIANAPOLIS -- A man was found dead in the street after a shooting on Indianapolis' east side Monday evening. Officers with the Indianapolis Metropolitan Police Department were called to the scene near 28th and Station streets for a report of a person shot. When they arrived they found a man in the road suffering from at least one gunshot wound. He was pronounced dead at the scene. The man has been identified as Montize Coe, 32, by the Marion County Coroner's Office. Police responded to a second scene less than two blocks away at 20th and Gale streets for a report of a person shot around the same time. The victim of that shooting is expected to survive. Police have not determined whether the two scenes are related.